More value for your home. Be Alarmed Security understands securing your home can be a costly exercise, and one you don’t want to miss out on for peace of mind. This is why we introduce home packages. The more you need, the less you will pay by bundling our services together. From time to time we also launch special home package offers which will appear here on our page. Don’t forget the value of securing your home is priceless. Many of our customers are those who have already experienced an intruder. Don’t let the statistic get you, secure your home and enjoy real peace of mind for your home and family. 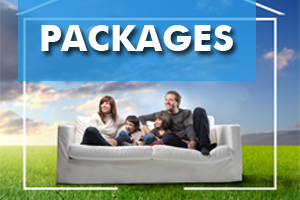 Click here to email us for more information or a quote on our latest home packages. Copyright 2018 - Be Alarmed Security Melbourne - Rara Business by Rara Theme. Powered by WordPress.